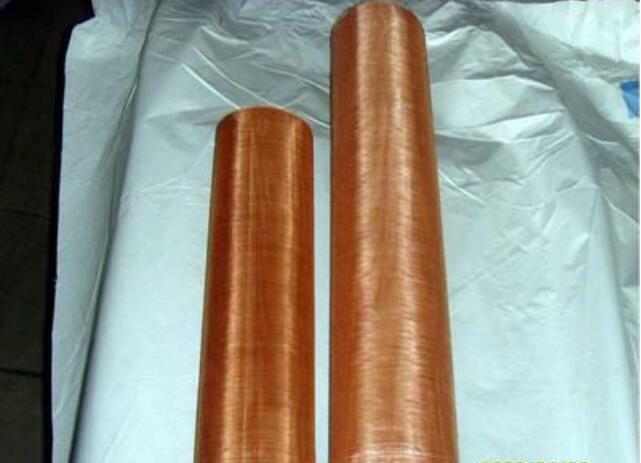 Copper Wire Mesh - Buy Copper Wire Mesh Product on Hebei Reking Wire Mesh Co.,ltd. 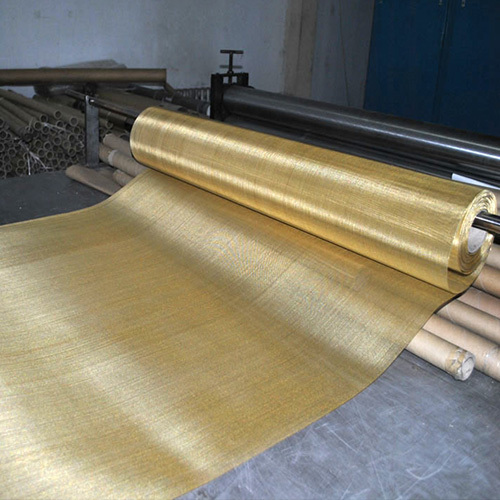 brass wire mesh, copper network, copper network. 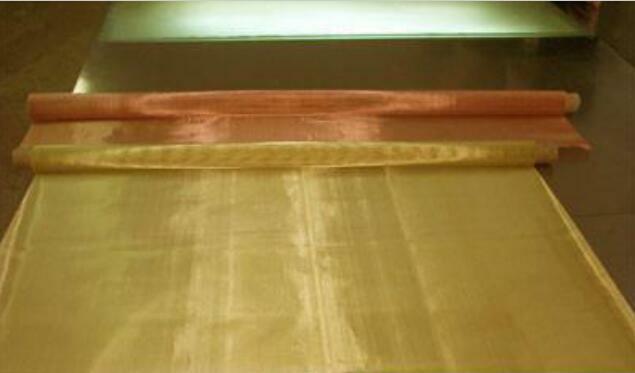 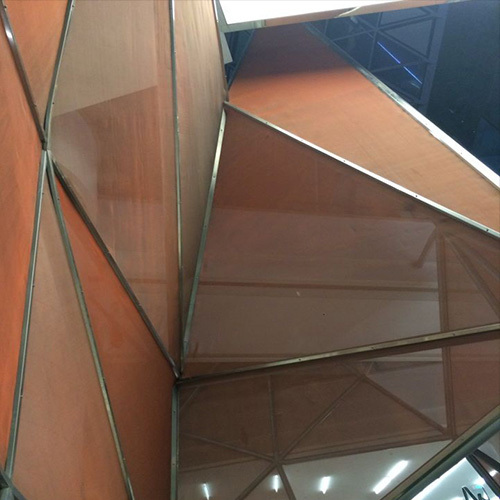 Purple copper mesh,red copper mesh,pure copper mesh,also name copper shielding mesh. 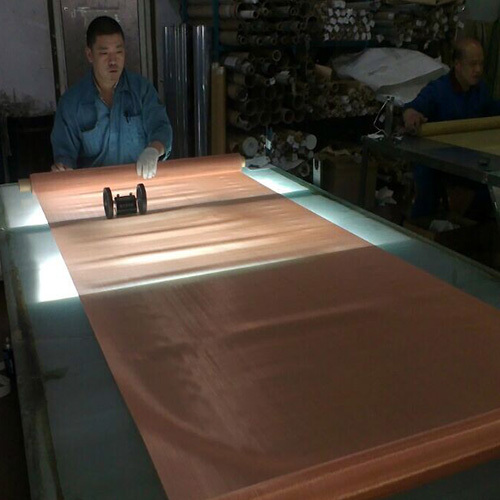 filter electron beam,sound insulation value good. 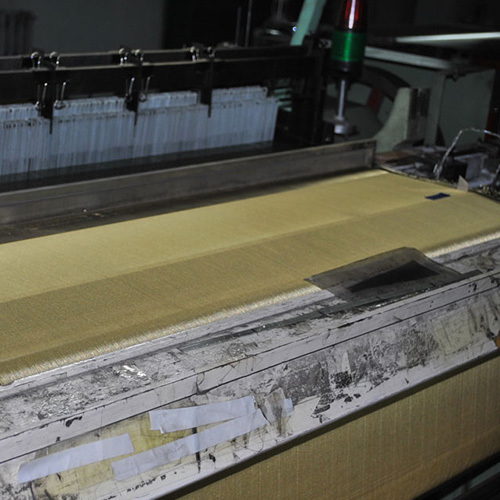 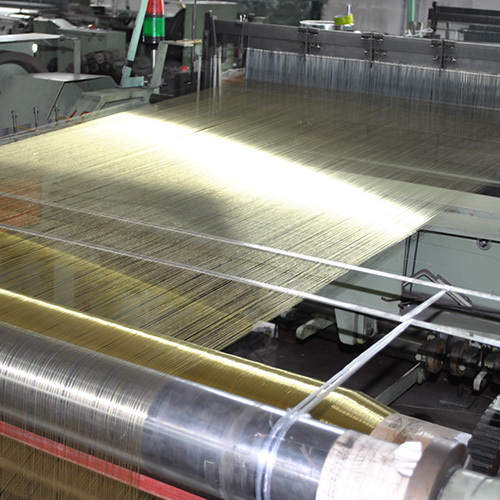 Weaving type:plain weave,twill weave,herringbone braid weave. 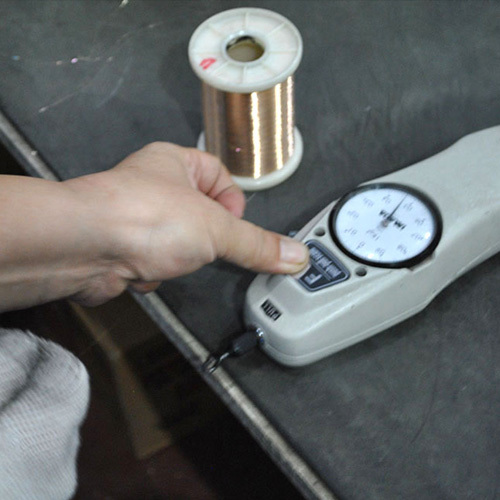 LED(Large Electronic Display), television, radio communications,and engineering of high-tech anti-electromagnetic interference.